NEW MUSIC: Young Jeezy Feat. 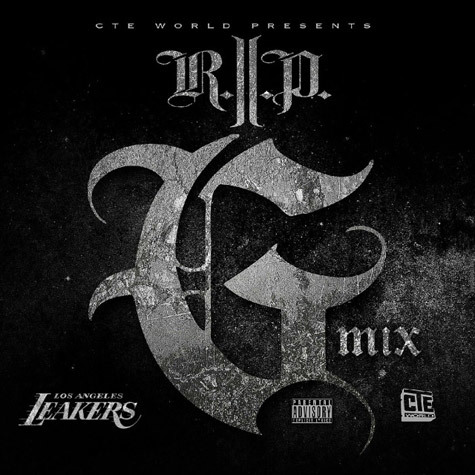 Kendrick Lamar, YG & Chris Brown- "R.I.P. 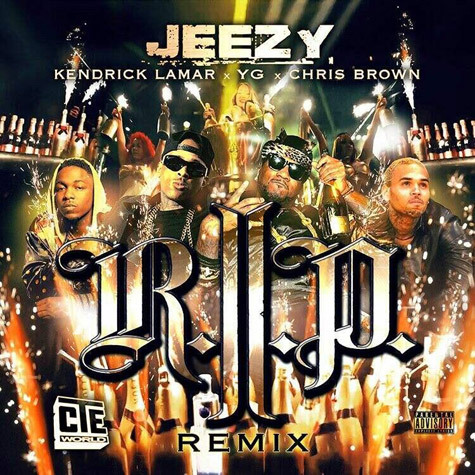 Remix"
Tags: chris brown, kendrick lamar, MUSIC, yg, young jeezy | Permalink. MUSIC VIDEO: Young Jeezy Feat. 2 Chainz- "R.I.P." Tags: 2 Chainz, MUSIC, VIDEOS, young jeezy | Permalink. 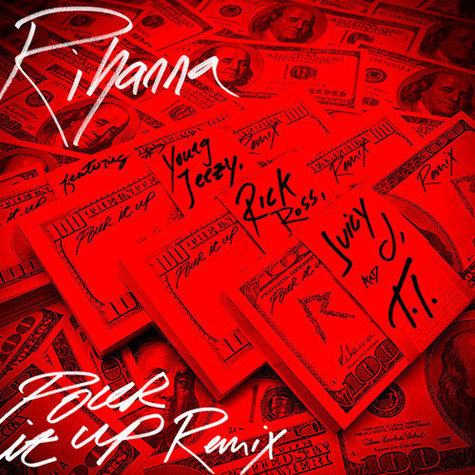 Tags: juicy j, MUSIC, rick ross, rihanna, T.I., young jeezy | Permalink. MUSIC VIDEO: Juicy J Feat. Big Sean & Young Jeezy- "Show Out"
Tags: big sean, juicy j, MUSIC, VIDEOS, young jeezy | Permalink. Tags: anthony hamilton, bow wow, ENTERTAINMENT, jay-z, ludacris, mariah carey, monica, MUSIC, nelly, usher, young jeezy | Permalink.